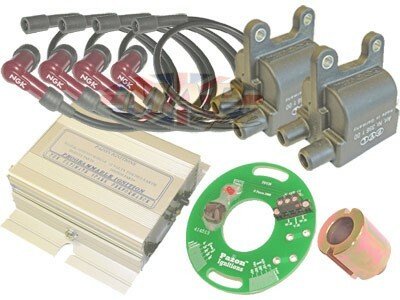 Pazon Twin-Fire Electronic Ignition for Triumph BSA Norton 12-V Twins is sold out. More are on the way. 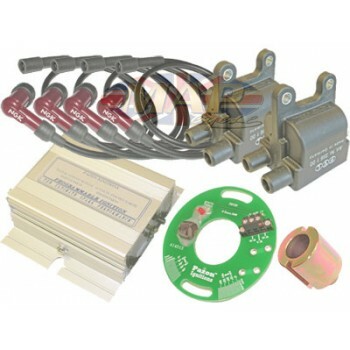 Have a Question about Pazon Twin-Fire Electronic Ignition for Triumph BSA Norton 12-V Twins ? Is your current ignition not letting your bike reach its full potential? Need an advance curve that better suits your engine? Does your bike not want to fully rev out due to poor spark energy? Then you need a Pazon electronic ignition for your vintage British twin. The Pazon Smart-Fire is the hassle-free solution to your ignition woes. This unit is designed for twins with TwinPlug Head Conversion only!